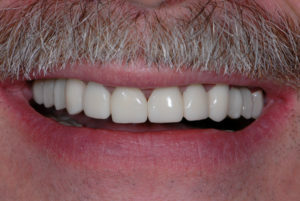 Crowns – Robert F. Faulkner, D.D.S., Inc.
Crowns cover or “cap” a tooth to restore the normal function and appearance of the tooth. 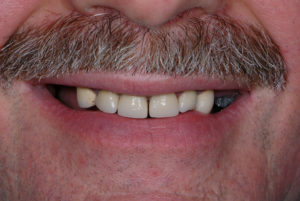 Crowns may be made utilizing all metal, porcelain fused to metal or all-ceramic (porcelain) materials. Crowns are indicated for teeth with very large fillings, teeth that have had root canal therapy, fractured teeth and misshapen and/or discolored teeth.